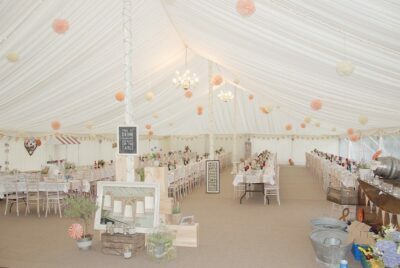 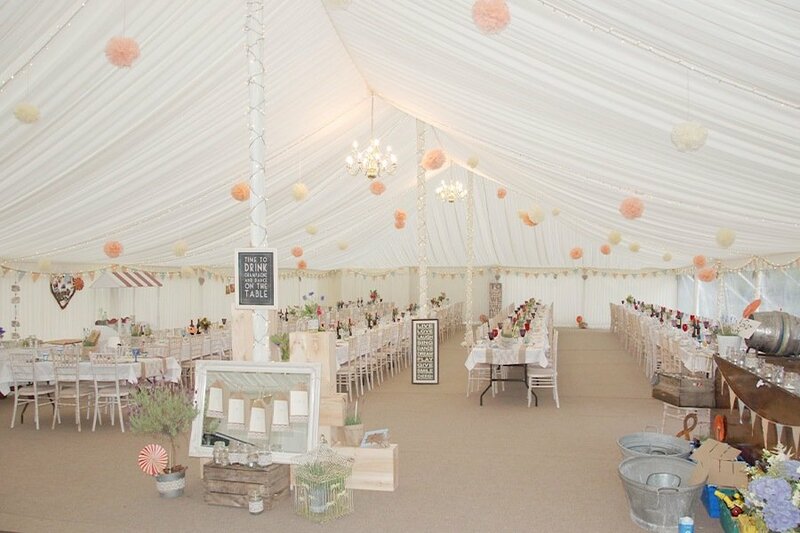 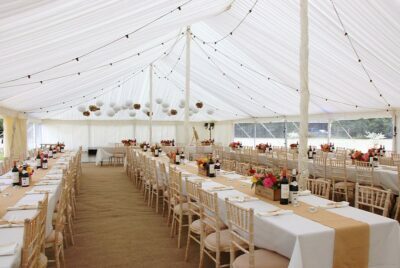 The Traditional marquee is what most would think of in terms of a marquee for their event. 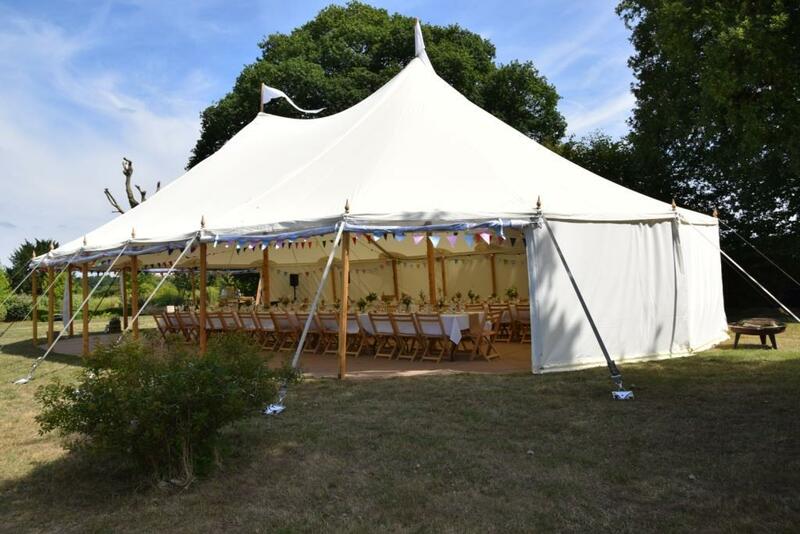 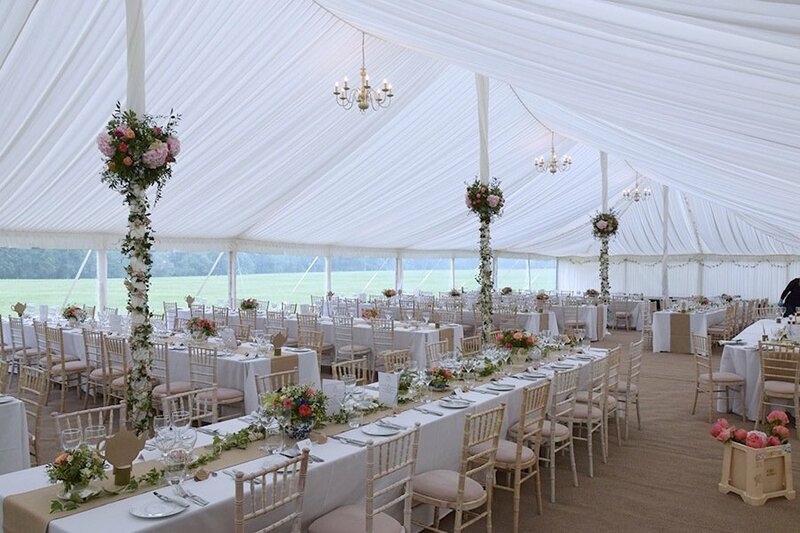 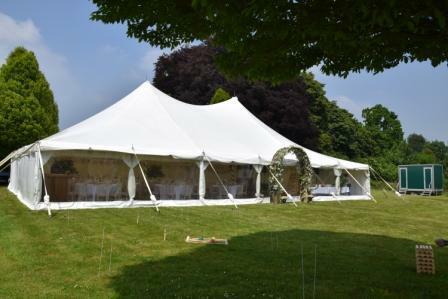 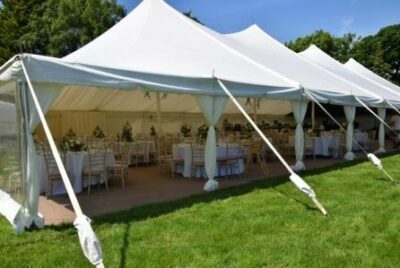 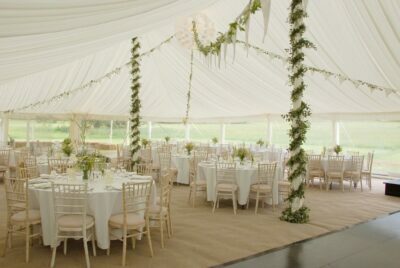 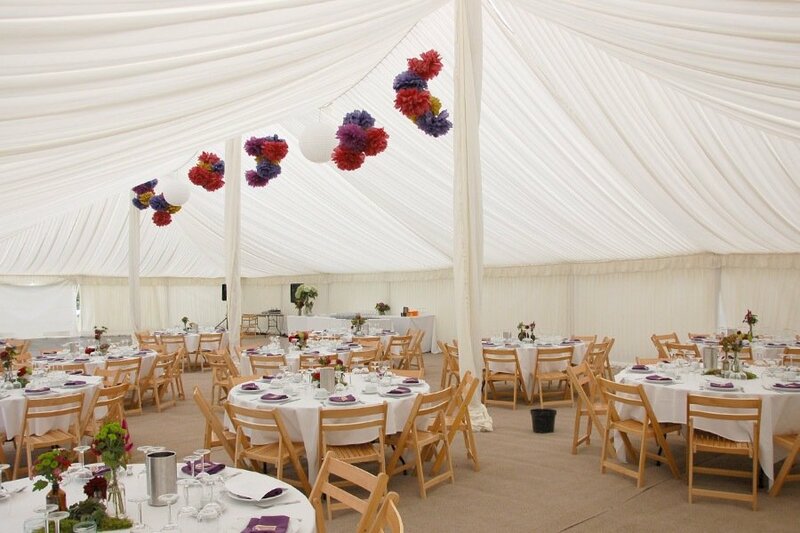 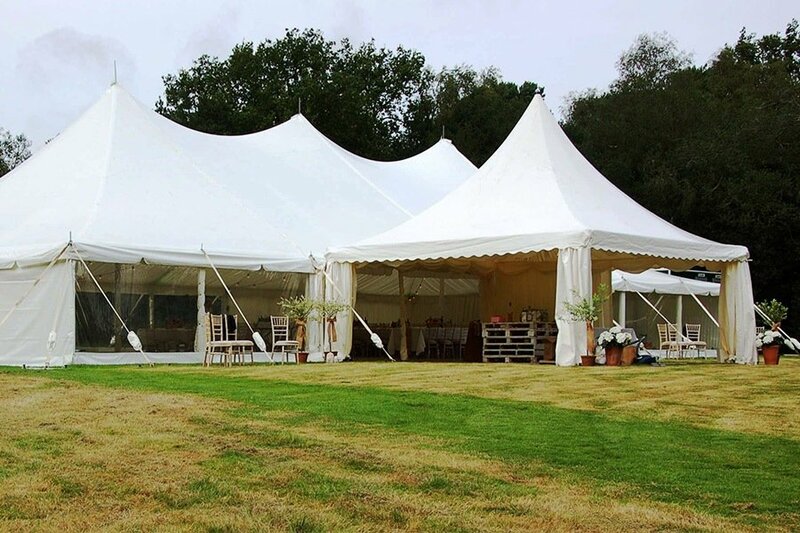 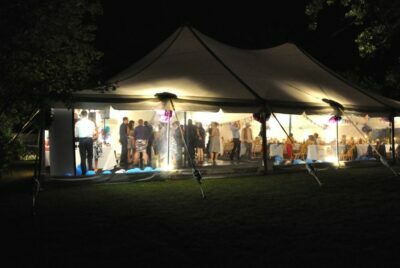 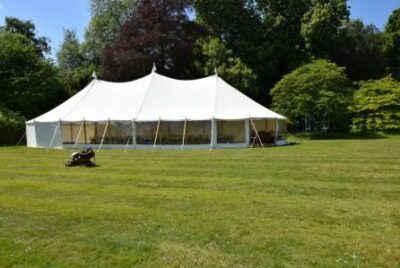 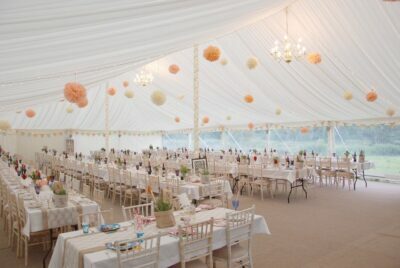 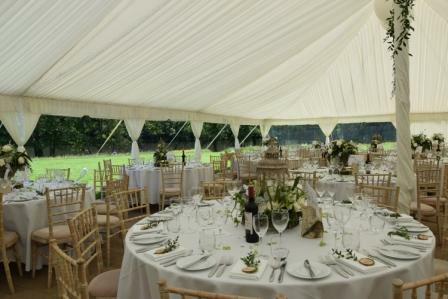 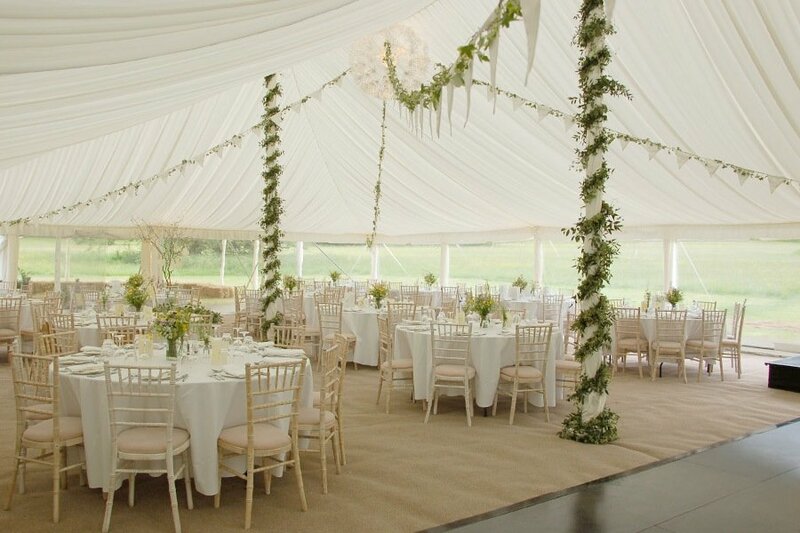 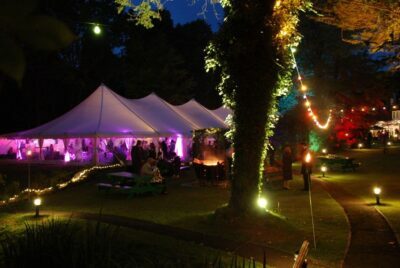 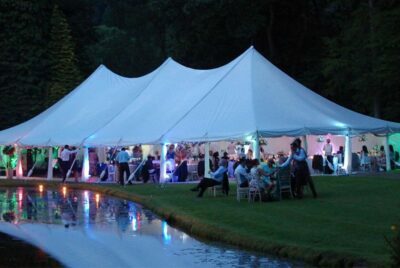 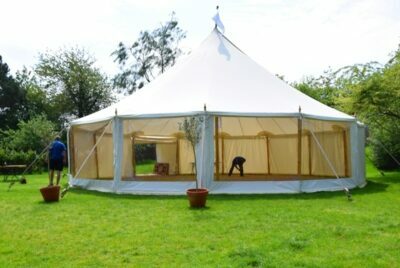 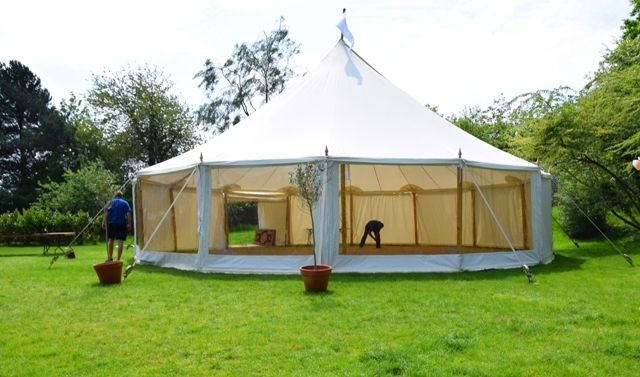 These are all purpose, strong and durable marquees that can take the weather but still look good and elegant. The high ceilings can often be seen from a distance making your friends and neighbours envious. 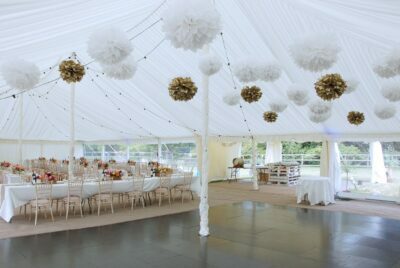 These images show them in all their beautiful glory. 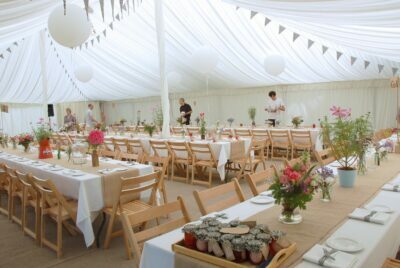 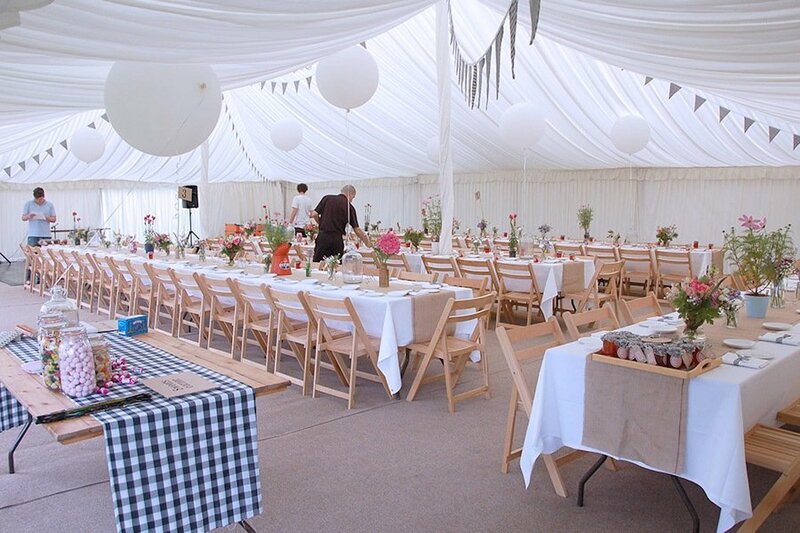 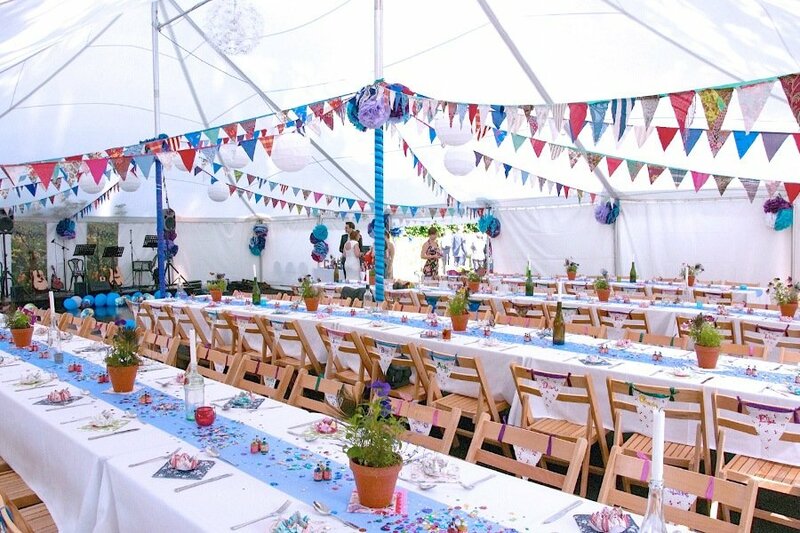 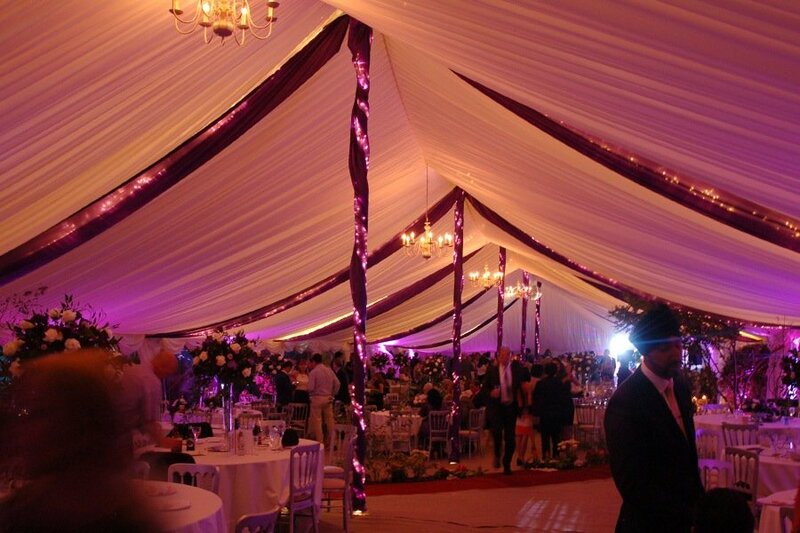 As you can see there is no event, corporate or otherwise, that Carron Marquees cannot cater for with our Traditional marquee. 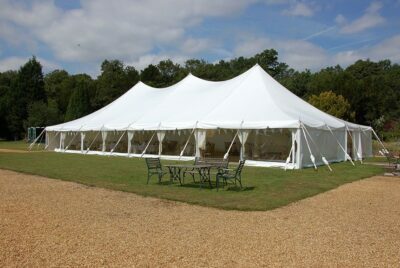 They are perfect for festivals, galas, sports events and entertainment. Though they are held up by poles, we believe these can add to the build rather than be a hindrance as they can be decorated and made a feature. 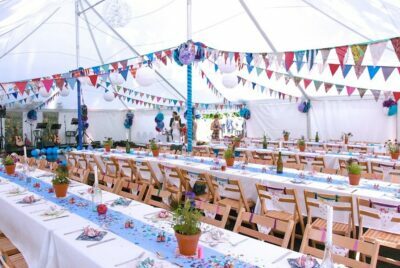 Perfect for weddings with the poles decorated with flowers and fauna. As with the Open Span marquee, these look amazing at night when lit. As the images show, they can be opened up allowing easy access which is important for gala events and festivals. 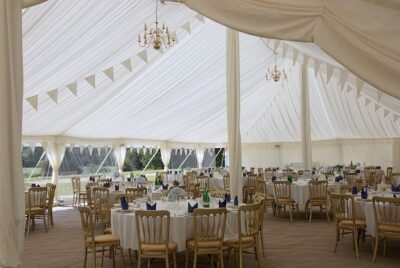 Despite the construction they are still roomy, and the high ceiling gives a feeling of elegance and grandeur. 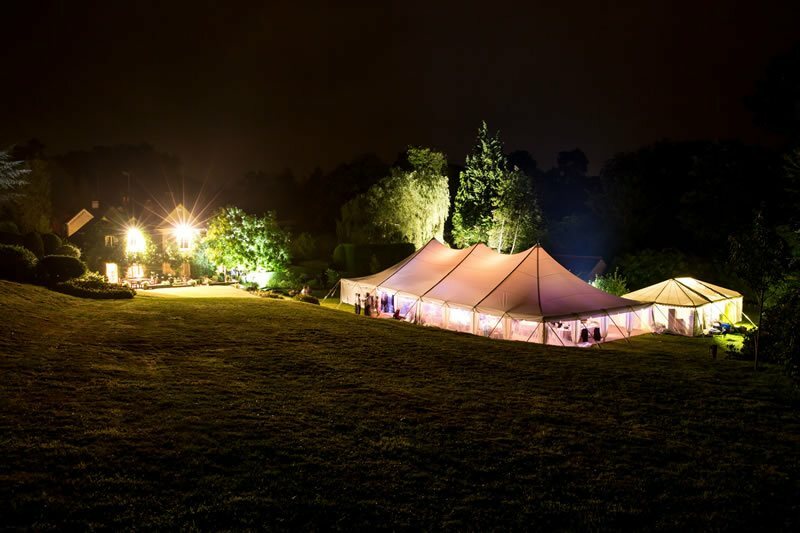 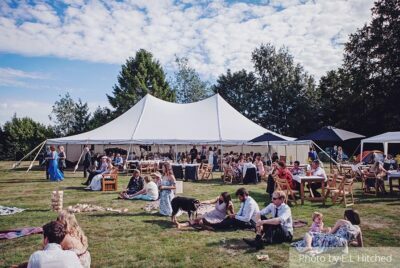 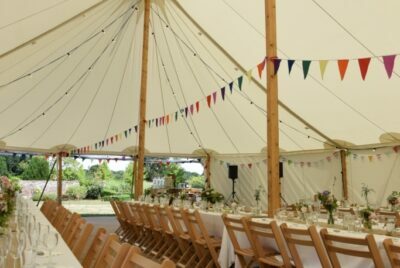 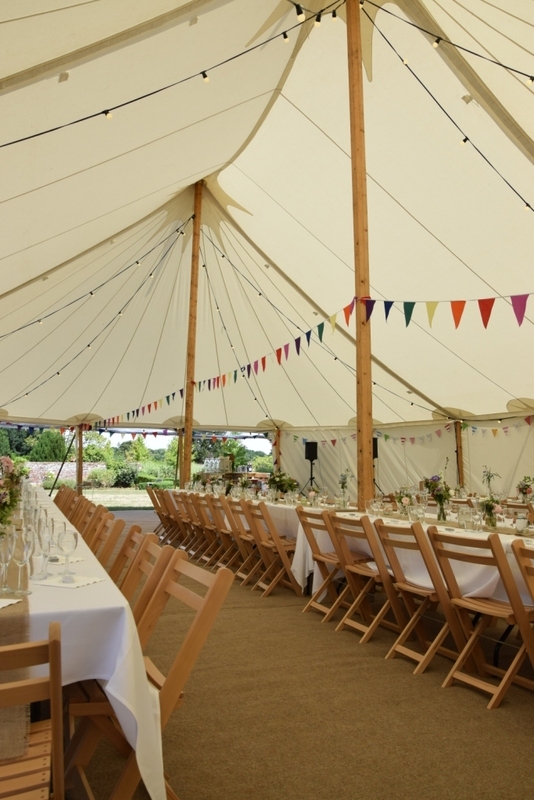 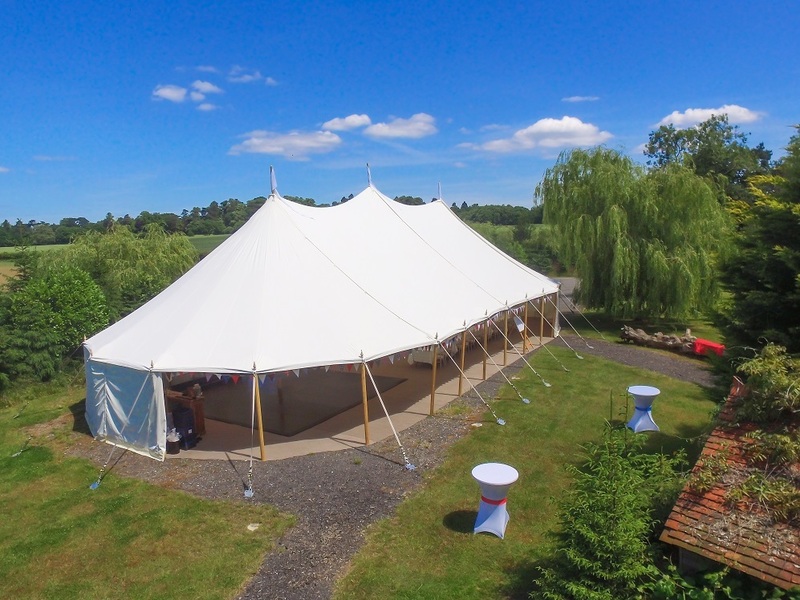 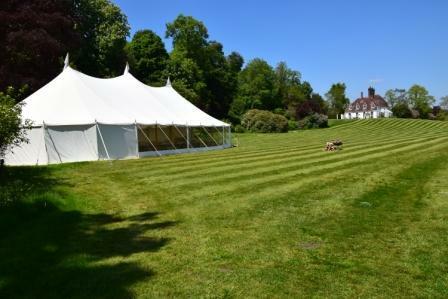 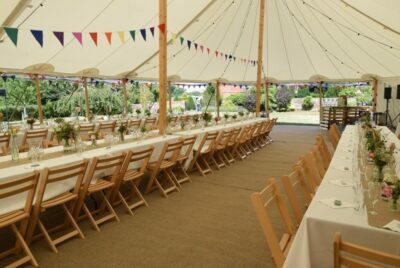 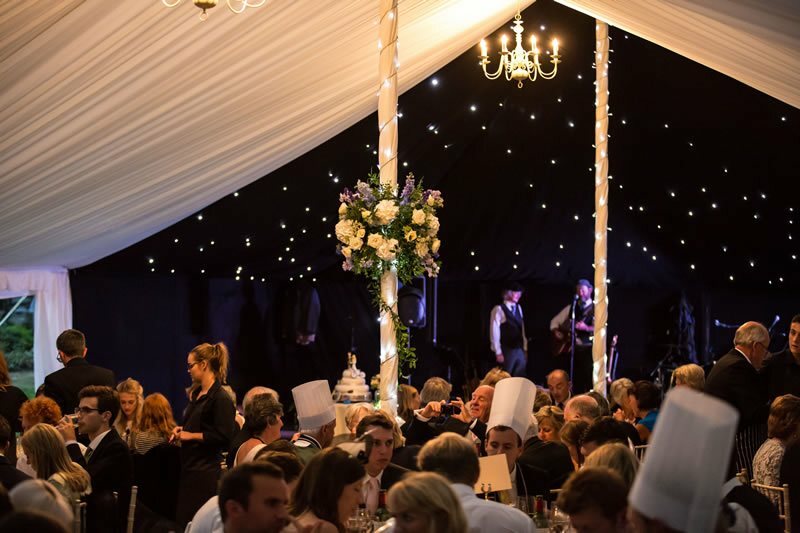 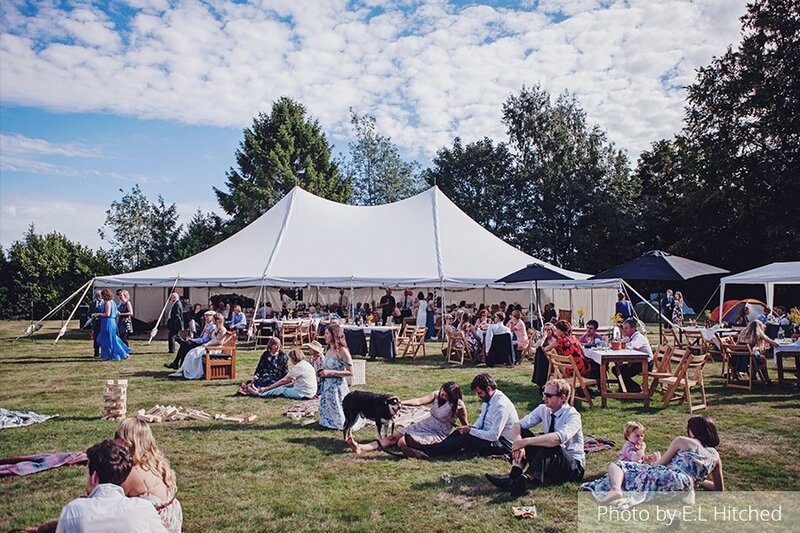 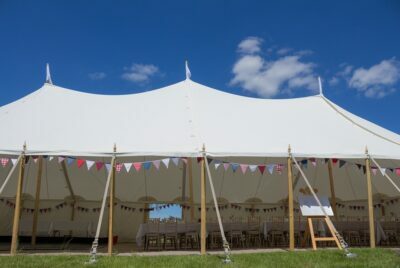 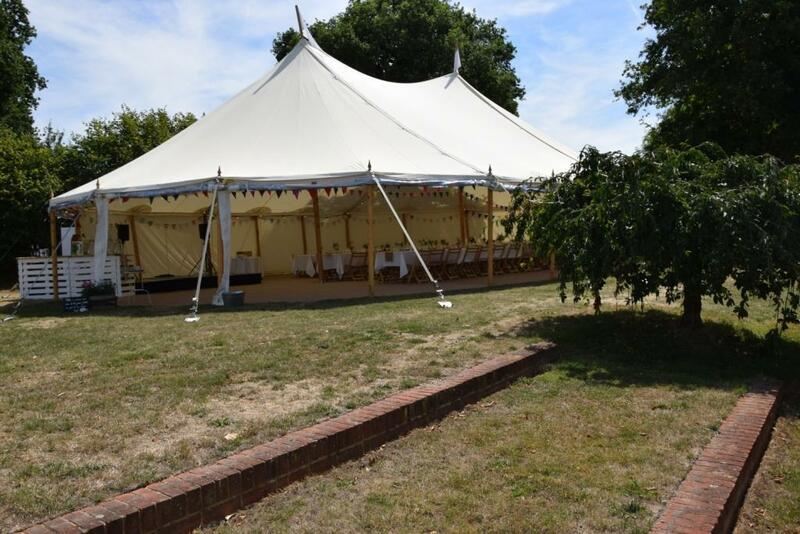 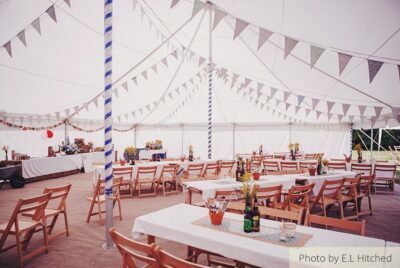 The typical British countryside is the perfect backdrop to these stunning marquees and, as these images show, they are hired for events that do show off the beauty of our countryside.